We lift up the psalms to God as our prayers. We borrow the language of these ancient texts, and they become our works. We are not secondhand recipients of God’s word but communicants actively in conversation with God. What seems to set the Psalms apart from the rest of Scripture is their sacramental nature, their unique ability to mold and transform the believer. The Psalter for Christian Worship reclaims the Psalms for congregational worship with new texts set to familiar hymnal tunes. This collection, for worship leaders, musicians, and congregations, will inspire both corporate and private devotions. 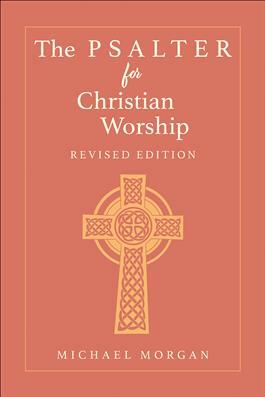 Features include: The Old Testament flavor of the Psalter is retained with new sensitivity to imagery and inclusive language; all 150 psalms have been converted into hymns of reasonable length to be sung in church; an index of suggested hymn tunes is included; and an index for liturgical use is also provided.